Dealing with infidelity and its aftermath in your relationship is one of life’s most stressful experiences. Just the thought of the most important person in your life being unfaithful to you can and does send you into a tailspin of negative feelings and emotions. 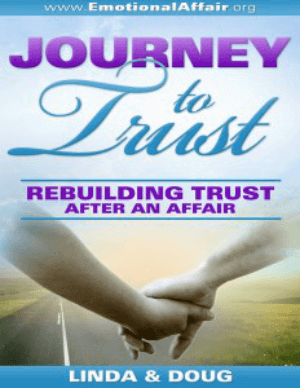 You know that you need to end the season of pain, stop obsessing about the details and move on with your spouse to start over, but what roadblocks are standing in your way and preventing you from repairing your relationship after cheating and moving forward with your life?